The training will take place in China and will deal with medical and nursing professional care. The division present in the UN Security Council is now evident in the military alliances. 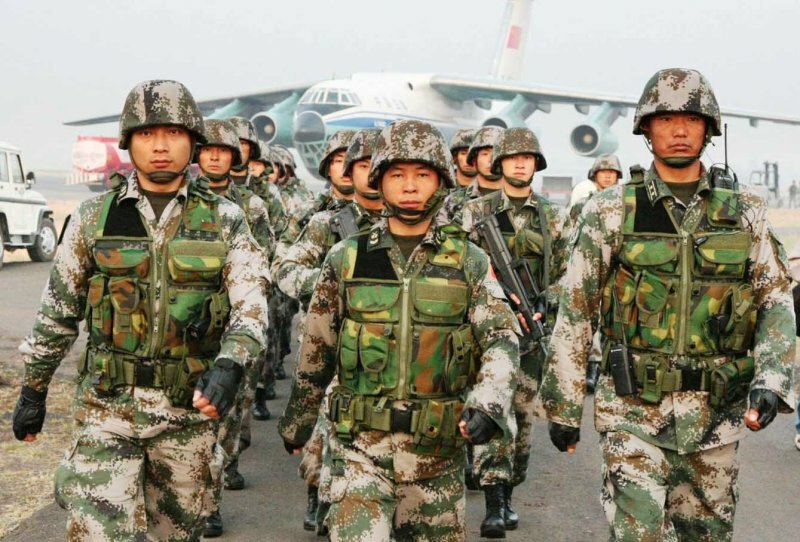 Beijing (AsiaNews/Agencies) - The Chinese army will offer training in medicine and medical care to soldiers of Bashar Assad, engaged for over five years in a civil war which has bloodied the country. Ministry spokesman, Wu Qian, said that "training will be made in China" and help to "reduce the humanitarian crisis in Syria." He also recalled that recently have been supplied to Syria " medical equipment and medicines." "For a long time, China and Syria - he added - they helped each other. And China has always pushed for a political solution to the Syrian conflict and we have always supported the independence of Syria. " Beijing supports Bashar Assad and is close to Russia, which is committed to combating the Isis guerrilla to defend the Syrian regime. In all these years a solution to the Syrian conflict was impossible to find, because of the division within the UN Security Council, where the United States, France and Britain - who support the Assad opponents – oppose to Russia and China. This division has become increasingly evident on the military terrain, with the addition of Iran, fighting the influence Saudi Arabia, an ally of the US, which funds and support the rebellion.